Boudin at Fisherman’s Wharf is the company’s flagship store located on the city’s historic waterfront. 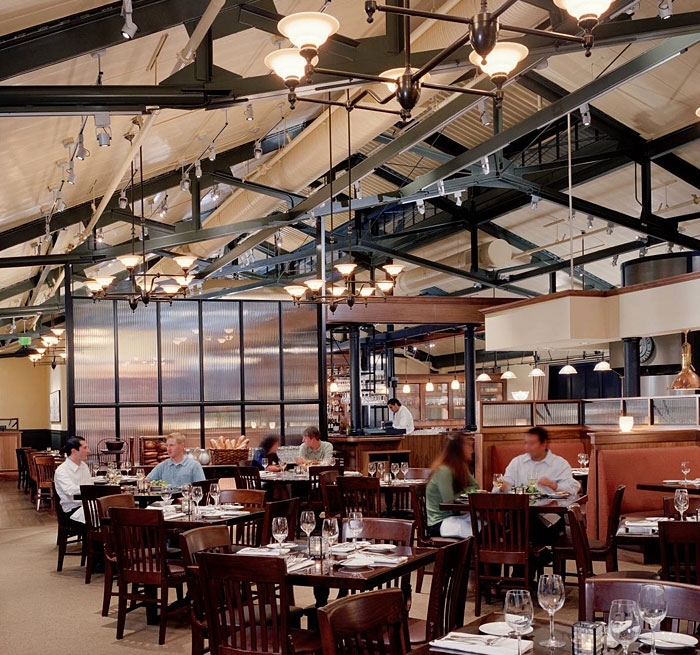 Auerbach Glasow provided architectural lighting design for the retail, bakery, restaurant, outdoor café and exhibit area of the two-story building designed to echo the industrial buildings of the harbor. 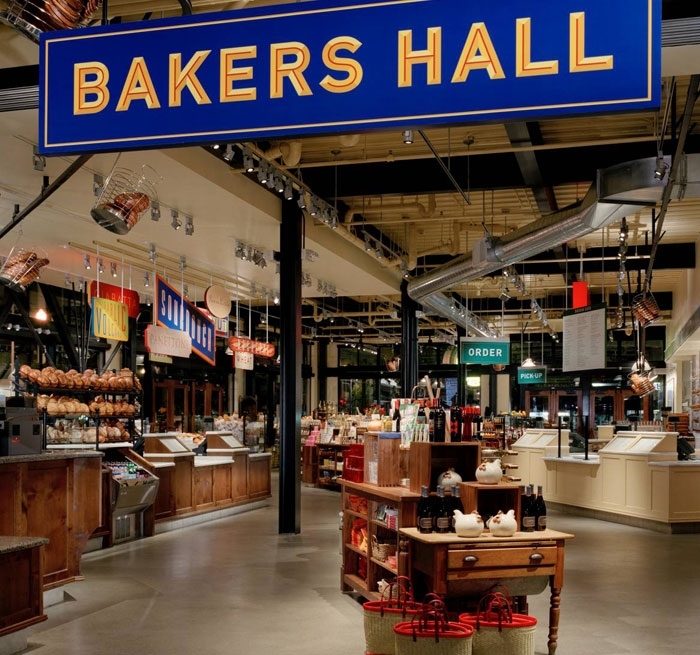 The building design was carefully themed to provide an exterior and interior that tells the story of Boudin and the famed San Francisco sourdough bread. The centerpiece is a working bakery viewable from windows at street level and the second floor museum. The retail and fast food areas on the first floor are augmented by graphics and furnishings that evoke the old wharf. Full service dining is provided on the second floor with panoramic views of the bay.